Detox, as the names suggests, refers to removing toxic waste materials from the body. There are various kinds of toxins that are formed within the body during the numerous metabolic functions. Also the kind of lifestyles we lead today with high levels of pollution, our body seems to be getting more susceptible to all sorts of toxins. This is the reason why it becomes crucial to detox your body every once in a while so that harmful toxins get flushed out and you can improve your metabolic functions, prevent ailments and get beautiful skin and hair. 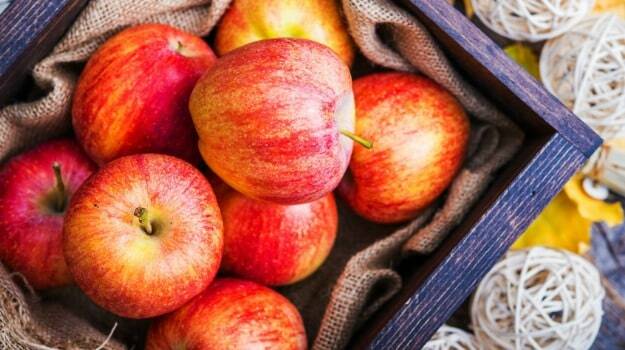 And one of the easiest ways to detox is to include seasonal fruits in your diet. 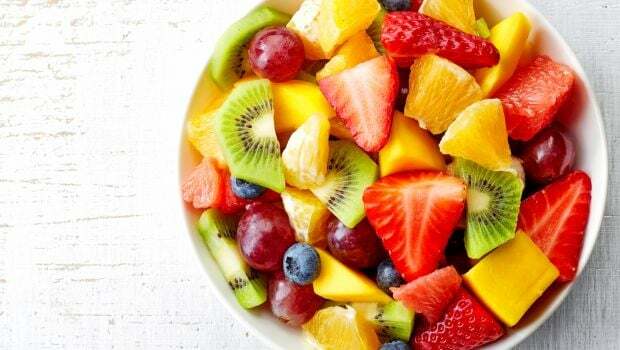 Fruits are powerhouses of essential vitamins and minerals that provide you with the much needed anti-oxidants to fight against free radicals and help you detox. 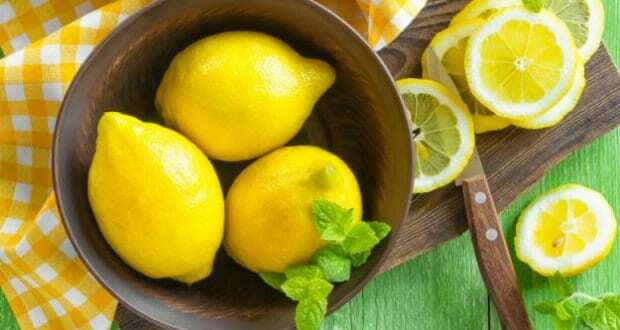 Lemons or citrus fruits are often mentioned when talked about detox. All citrus fruits are great sources of vitamin C. Lemon is an effective source for cleansing, and also helps with gastric problems. They are most effective in detoxification when taken with warm water. Even though a lot of people add sugar to this mix, it is best advised to take it when you wake up, with fresh sliced root ginger in warm lime water. All the berries; strawberry, raspberry, blackberry, blackcurrant and blueberry are rich sources of vitamin C and fiber. Alone 1 cup of blackberry has 7.6 gram of fiber. 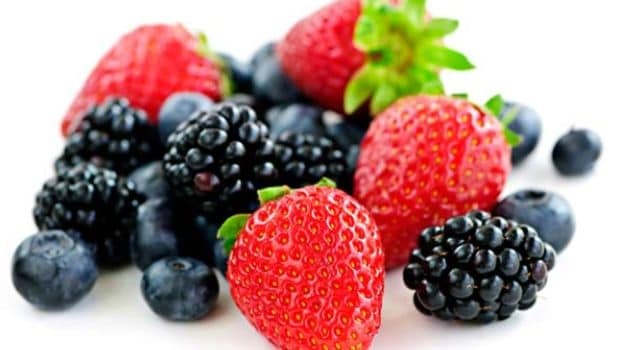 Consuming berries helps produce butyrate, which is a fatty acid that helps in weight loss and makes the body lean. The best ways to consume berries for detoxing is crushing them to they release their juices, mix in water and let it rest for half an hour. You can also take them with oats or simply mix the berries and make a detox juice. 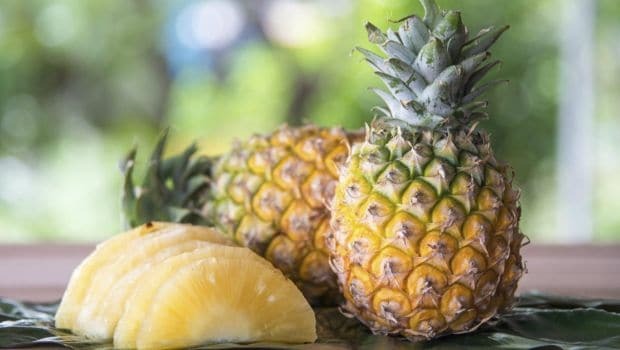 Pineapple is bromelain rich fruit which help in breaking down of proteins and its digestion. It also helps in reducing inflammation which further helps relieve arthritis and helps in speedy recovery from injuries. Pineapples are best if eaten fresh. The canned pineapples are not advised since the enzyme bromelian is destroyed in them. They also help in digestion. 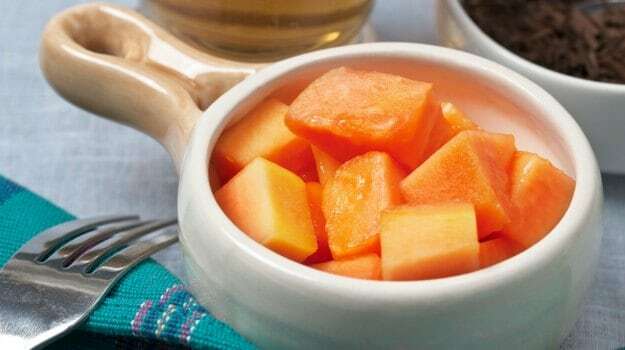 Papaya is known for its richness in vitamin C (224%) and other nutrients like vitamin A, magnesium and potassium, which makes it a great antioxidant that helps in fighting against common cold or flu. Papain, an enzyme found in papaya, helps in the breakdown of protein and in digestion. The beta-carotene rich fruit has been observed to prevent lung and mouth cancer. It’s best if consumed fresh and sliced. The best way to consume pomegranate is in the juiced form since the seeds of the fruit takes a lot while to digest. 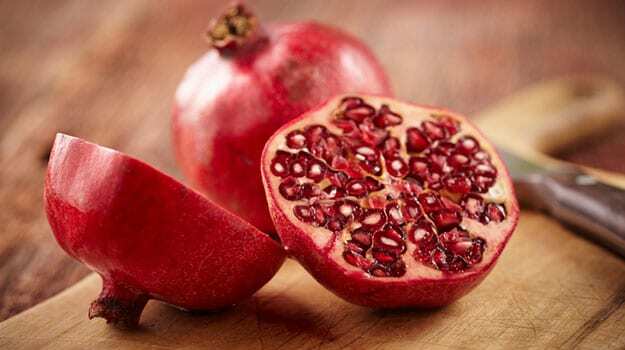 Pomegranate offers good amount of vitamin C and fibre. 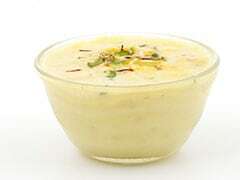 It is also considered as a medicine since it helps keep the heart healthy and regulates cholesterol.